There are several shortcuts that can be assigned to run a stored procedure. Known as Query Shortcuts, these can be assigned to the Alt+F1, Ctrl+F1 and the Ctrl+# keys. This makes for an easy way to see everything about a highlighted object. You can specify the keys to run any procedure that you desire. 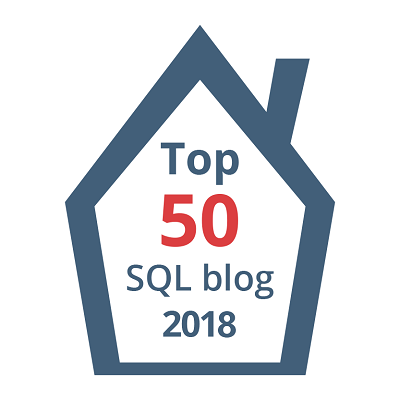 This post is for day fifteen of my month-long blog series “A Month of SSMS Tips”. I have a landing page for the series at bit.ly/MonthOfSSMS. Please visit this page for an easy place to quickly view all of the other tips in this series. #1 | Pinged by SSMS Shortcuts – Curated SQL about 1 year ago.